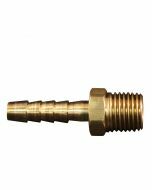 1/4" ID hose mender brass hose fittings are used to assemble new hoses or replace old fittings on hoses. 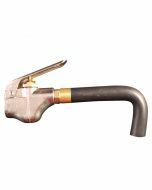 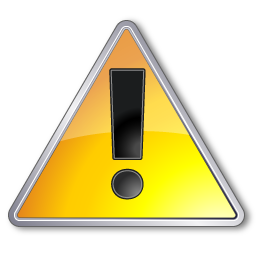 A hose clamp may also be used but is not as desirable. 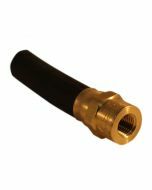 For best results and professional finished product the hose end should be secured with a crimped ferrule. 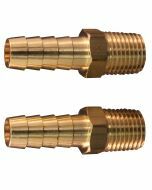 Both ends of these hose menders have 1/4" hose ID and hose barbs.